How old will you be when you finally decide that your relationships with your favorite people should be celebrated? How will you create your legacy with them? A trip or adventure? A portrait shoot? Perhaps even both. This is how Jacqueline wanted to celebrate her relationship with her mother this Mother's Day. Your children will never be this young again. Soon they will be going to school, borrowing your car (gasp! ), graduating from high school and college, beginning careers and families of their own. Creating portraiture of and with your children is to create your family heirlooms, your legacy. Freezing time for only a moment that will outlive you and outlive your children is one of the greatest gifts you could give your family. Anita and Brittani are two of my favorite people! The love these two share for one another, holy crimeny! They have this wonderful relationship both as mother and daughter and as best friends! They came to me to celebrate that relationship and to be a part of our portrait book, “Mothers, Daughters, Sisters” and I couldn’t be happier! I adored having you in the studio, ladies! “Mothers, Daughters, Sisters” a portrait book. Just wow. I cannot even tell you how incredible this journey is. Over the past month I have enjoyed the company of some amazing women, all sharing stories about their daughters, step daughters, granddaughters, sisters. Birth stories, victories, heartfelt moments…We laugh and some even cry about these times together. It is mesmerizing. I sat down to write some for the book tonight. I’ve been editing these amazing images and meeting with each of the women involved…It just takes my breath away. One thing is for sure though, this book is so much more than my portrait work. It is sharing the light that each of these women carries, their hearts, their souls, and everything they want to say. After much thought, I’ve decided to expand the scope of this project. Originally, I had only planned on including a handful of women that had shown interest in the book. Frankly, after being a part of these women’s lives even for a short period and creating this artwork with them, how could I not expand to allow others who want to participate? If you are interested in having a portrait session with us with your mom, daughter, granddaughter, sister, or cousin, we would love to have you. We have extended the shoots into the summer to accommodate families and the Buncombe county school schedule. You can review all of the details on our website here. It will give you all of the preliminary details about participation, expectation, and costs and of course, you can reach out directly with any questions and to apply. This weekend alone I photographed a three generations shoot for a grandmother, daughter, and granddaughter that simply set my soul on fire! And then a mother and daughter photo shoot with a young high school sophomore that reminded me so much of my younger self. They are all exactly WHY I do what I do. I love creating and having these wonderful hearts in our studio to showcase their love for one another…I can’t even describe it. This imagery will be cherished by each of them and their children’s children for generations. Wow! Just, wow. Thank you to everyone who has participated to this point and I cannot wait to photograph many more of you to showcase in our portrait book, “Mothers, Daughters, Sisters”. Nicola and Kerrington were an absolute JOY to photograph! I think I’ll be seeing Kerrington again to intern for me down the line She was so sweet and we had a wonderful time dancing, and laughing, and shooting all afternoon. They’ve joined me for our portrait book project and wow! I am so grateful for their participation. The more and more families I meet, the more excited I get for publishing! Are you interested in a mother daughter photo shoot, or in being a part of our portrait book project? 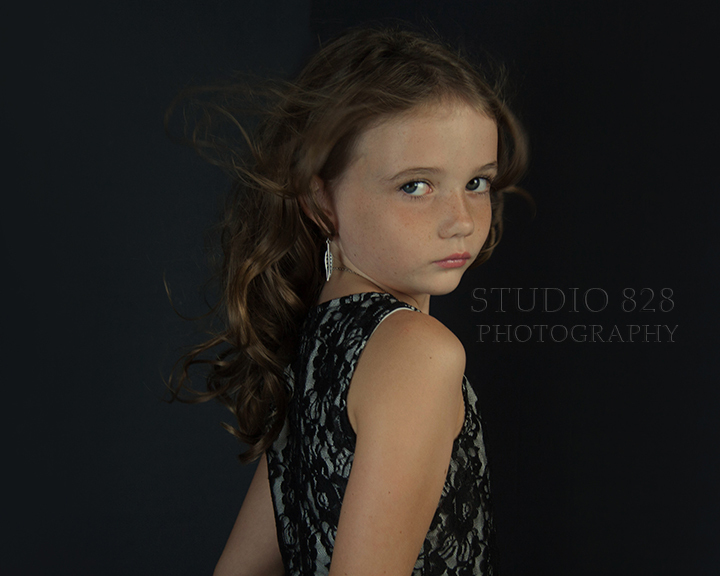 We’d love to hear all about what you’re envisioning for your photography session in our Asheville studio. You are worth it and so is your daughter. SHOW HER. Those roles are each, quite distinct and very, very important in their own way. My birthday gift to myself is to take action in honoring my role as a woman. My role as a woman who empowers other women. My role as a woman who sees the absolute beauty in every other feminine power that she meets, and mirrors it back to them. 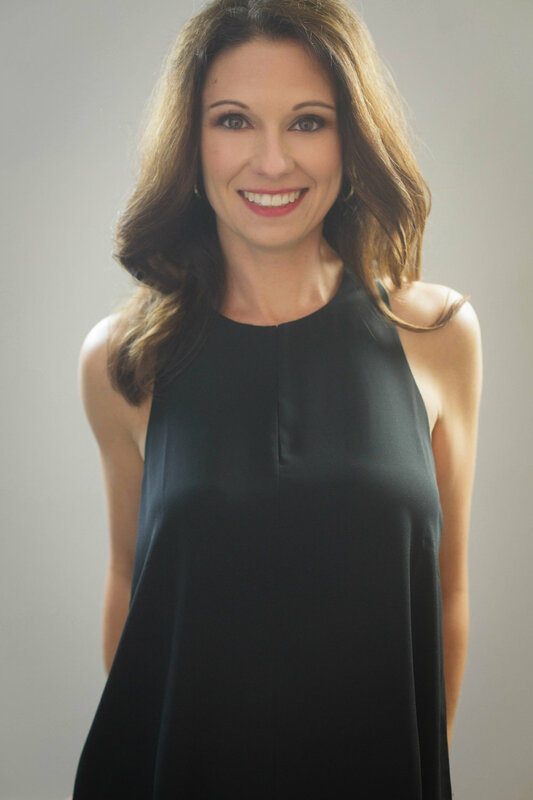 My role in honoring that in a new way is to create a book that tells the stories of mothers and daughters, and their connection. What those mothers want their daughters to know, the women those young girls are growing into being; their loves, dreams, and desires in life. We will be inviting 20 women and their daughters the opportunity to a portrait session in our studio in April and May of this year and I would love for you and your daughters to be involved with us in this publication. We will be photographing our subjects in April and May and publishing a book with the imagery and stories of each of these women and their daughters this summer. Would you and your mother or daughter be interested in a portrait shoot with us? Would you want to be part of an artistic endeavor and a book publication? Are you open to sharing your story and philosophy on womanhood, motherhood, and everything as a feminine being? Please submit your story to us below. How would this benefit you? How might this benefit your daughter(s)? How will sharing your story be empowering for you and for others? Don’t be shy. We would love to photograph you. What kind of legacy are you going to leave for your daughters? They will never be this young again. A coffee table book honoring women (through portraiture and their own words) in their many roles in life as; daughters, mothers, sisters, grandmothers and the philosophies they want to share with their own daughters. Yes. There is a non-refundable $350 fee to participate. Rescheduling for this project will not be permitted. Should you be unable to attend your confirmed photo shoot appointment (or arrive 30 minutes after your scheduled time), your appointment will be forfeited and your confirmation fee can be applied to a full session with our studio only. Pre-Shoot consultation: discuss your family, how this might be beneficial for you, what you want your daughter to know, and general information to plan for your session. When will you be shooting these sessions? There are 20 sessions available. Appointments will be confirmed on a first come, first served basis. Look in the mirror. Take a Deep Breath. You ARE worth it and so is your daughter. SHOW HER. Generations portraiture always, always, ALWAYS pulls at my heart. Family, well, it means the world to me. I was so fortunate in photographing Jean, Jennie and young Hattie that I simply was bursting at the seams! These wonderful women had cancelled a family vacation over the summer due to some personal issues however, they were bound and determined to create some wonderful memories together when they found me. I am so thankful they did. I loved capturing wonderful images for each of them to cherish. Love, love, LOVE. 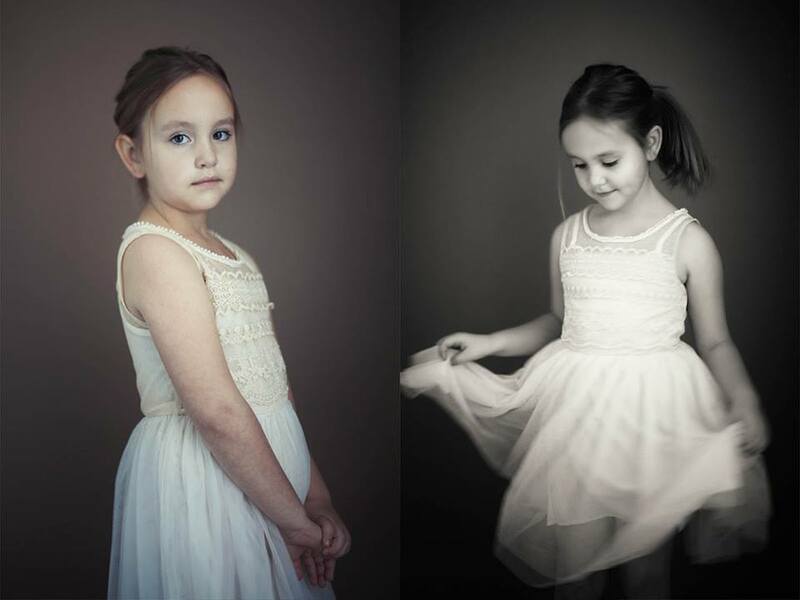 Are you interested in creating beautiful portraits with your children, and grandchildren? I would love to create beautiful portraits for your family too.